Finally voting day finished in Maharashtra and post-voting exit polls results are announced. The BJP seems strongest party in all polls but still they are struggling to get full majority. Shivsena seems second largest party in almost all polls. These are just predictions based on survey of n number of people. Picture will clear on Result day i.e. on 19th October, 2014. 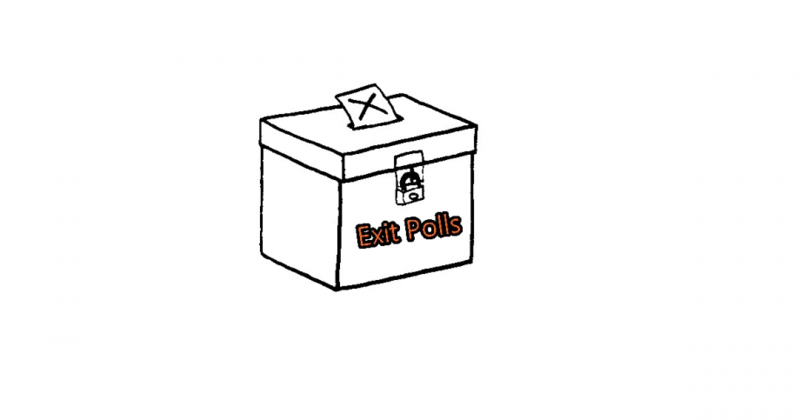 Till then, lets look on bellow exit poll results and please give your opinion on it. Shrikantji, these are just exit poll results.. we have to wait for results which are going to announce on tomorrow. How you people taking the exit pole? On which basis you people calculating the results? You asked me, or anybody else regarding the vote? How many peoples you have taken for this exit pole? This is only for channel TRP and time pass. shailesh lahoti isnt even contesting latur rural!how can one believe u ppl if u make such mistakes?